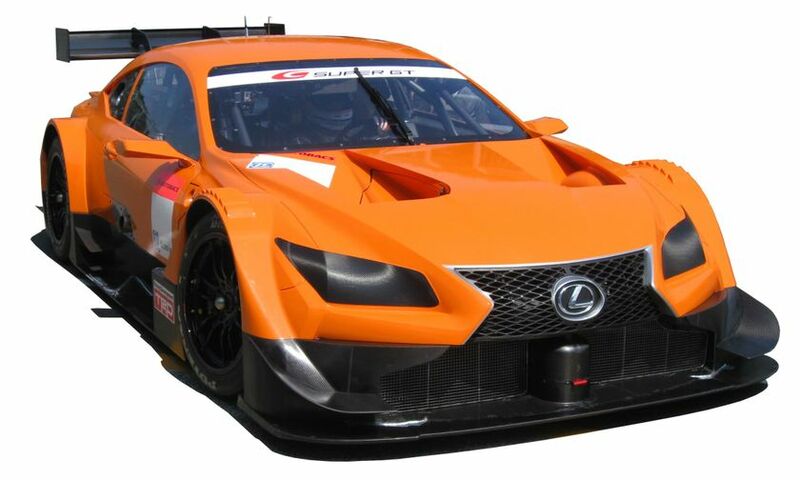 Tokyo, Japan, August 16, 2013—Lexus racing announces that a new racing vehicle based on the Lexus “LF-CC” will compete in the Super GT GT500 class starting next season. The vehicle will replace the Lexus SC 430 currently used in Super GT races. The Lexus LF-CC is a two-door coupe concept that debuted at the Paris Motor Show in September 2012. It features a dynamic exterior with an emphasis on aerodynamics and cooling performance. Vehicle shakedown will begin at the Suzuka Circuit this afternoon.